Randy has over 25 years of experience in contract negotiations, business management and real estate investment. 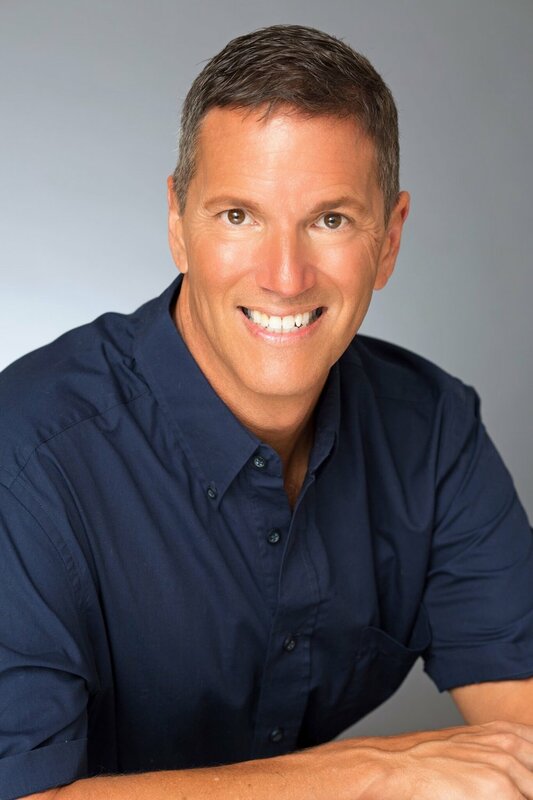 In 2002 he began his career as a full-time real estate professional in his native Maryland, where he partnered in forming the top-selling team in Carroll County, in which he is still a partner. An avid worldwide traveler, Randy first fell in love with Hawai’i Island on a trip here in 2003 and knew he ultimately wanted to enjoy its people, lifestyle, idyllic weather and scenic beauty as a permanent resident. He has been an annual visitor and a property owner here since 2004, finally making the big move to a picturesque North Kohala farm in 2015. Randy is dedicated to sharing his love of the island, its natural splendor and all it has to offer with kama‘aina and visiting clients in their search for the perfect permanent or vacation home. Whether working with buyers or sellers, Randy’s motto is “Customer Service is Priority One”. Let his passion for this island paradise and years of successful experience be your trusted guide for all your residential real estate needs.